The Houston Texans announced the opponents for their 2016 preseason schedule today, and you can watch three of the games on abc13. 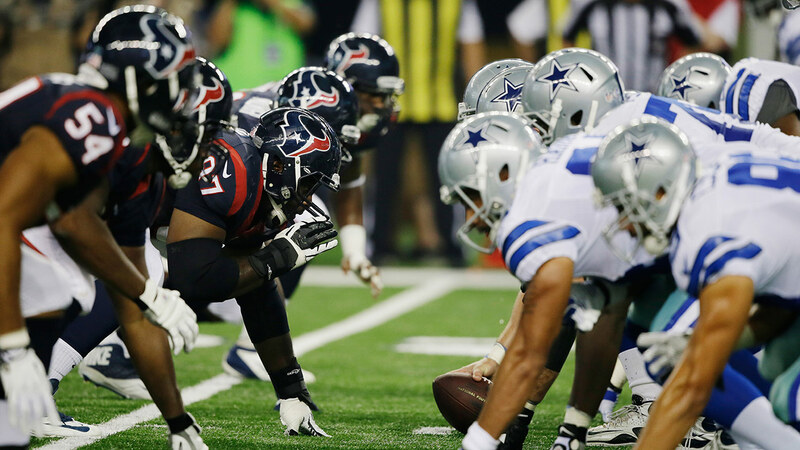 Houston will open the preseason against the San Francisco 49ers and close it against the Dallas Cowboys. The team will play its two home games in Preseason Weeks 2 and 3 against the New Orleans Saints and Arizona Cardinals. The August 28 game against the Cardinals is at 3pm. The rest of the games have not yet been decided, but they all will be aired on abc13.